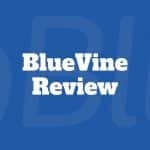 BlueVine has given more than 10,000 small business owners access to approximately one billion dollars. BlueVine specializes in providing businesses with capital through credit lines and invoice factoring. 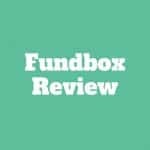 Fundbox is an online lender that makes cash available to entrepreneurs who are in need of interim financing. Customers can receive lines of credit or invoice financing for as much as $100,000. 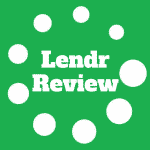 Lendr is a small business lender that provides cash advances needed for equipment financing, stocking up on inventory, marketing, and other business costs. 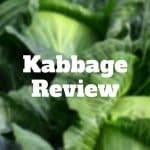 Kabbage is a small business loan provider providing 6 and 12-month term loans at Fee Rates between 1.5% to 10% monthly.